Acupuncture is like a reset button for our nervous system, changing our frame of mind from a sympathetic (fight or flight) state to a parasympathetic (rest and digest) state of being. It causes our bodies and minds to use our own anti-inflammatory, anti-stress, anti-tension, and anti-pain processes to help us heal ourselves over the short and long terms. If you need to reset your body back to your optimal condition, contact our Portland acupuncture specialists at (503) 894-8803, we're here to ease your pain, while relaxing your mind, body and soul. If you were injured while working you deserve to get back to pre-injury status. We specialize in all kinds of pain and injury and are willing to help you get back to your old self. 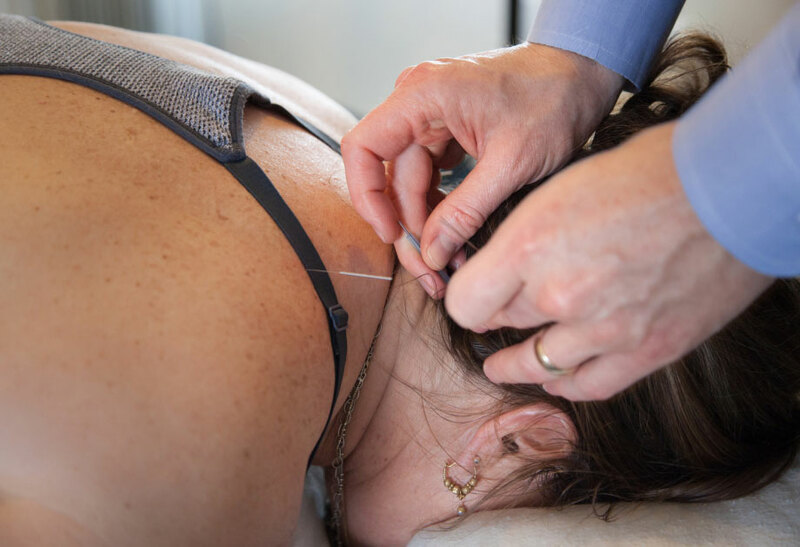 With convenient acupuncture centers in Portland and Milwaukie, our specialists can even customize your treatments to include things such as Chinese herbal medicine, gua sha, cupping, as well as traditional massage and acupuncture. We know how the system works and can help you navigate with an experienced billing department to deal with worker compensation insurance. Auto injuries happen in Portland all the time. From icy roads and torrential downpours causing collisions, to being the victim of an accident, you deserve treatment to make you whole again. At The Healthy Foundation, you can get treatment, often without a referral for your post car wreck pain. We deal with the insurance company directly and you don’t have to pay anything. Don't feel like you're trapped in pain and dysfunction from a motor vehicle accident. Our Portland acupuncture services and other auto injury relief treatments will get you back on the road. Massage feels great, plus it helps our muscles and connective tissues reassemble back into the state in which they belong. Assisted stretches and traction also go a long way towards making us feel more like ourselves. Everybody needs to be touched the experience and skill we bring to the massage table are like no other. Change your water to change your life. You still drink out of plastic water bottles? We can help with that. You are drinking tap water daily? We can help with that. You don't like how water tastes? We can help with that. You don't get enough antioxidants in your diet? We can help with that too. Contact us for more information. Chinese herbs work in concert with one another and with your body to make changes you thought were impossible with or without Western pharmaceutical drugs. They are strong but safe, and we carefully source them so that you can rest easy. Supplements ranging from vitamin C to Yu Ping Feng San can help your body achieve wellness. "I never had experienced an acupuncture treatment before seeing Ross. He was able to explain his extensive knowledge of acupuncture quite well while being personable and caring. The treatment was relaxing and I could feel the results right away in what the specific treatment was intended for. Although he was able to diagnose and recommend herbs (in pill form) for treatment from a reputable source, it was important for me to use only organic herbs. Many herbs are said to be "naturally" grown, but not necessarily organic. Ross took the initiative to research a herbal pharmacy that offered what I needed and was also close to home. He was more than willing to answer any questions I had before, during, and after my treatment so I had a good understanding of it. My first experience with an acupuncturist was great and helped shift a lot for me in many different ways. "The results of my treatment are: my neck cracked down to my ribs after I left your office. My range of motion in my neck is better than it has been in a LONG time. The strength in my right arm is incredible. No numbness, Strength is back in my right leg. Pain but no numbness. I want to say thank you! I have hope again. That is a pretty amazing thing. A big miracle to me!" 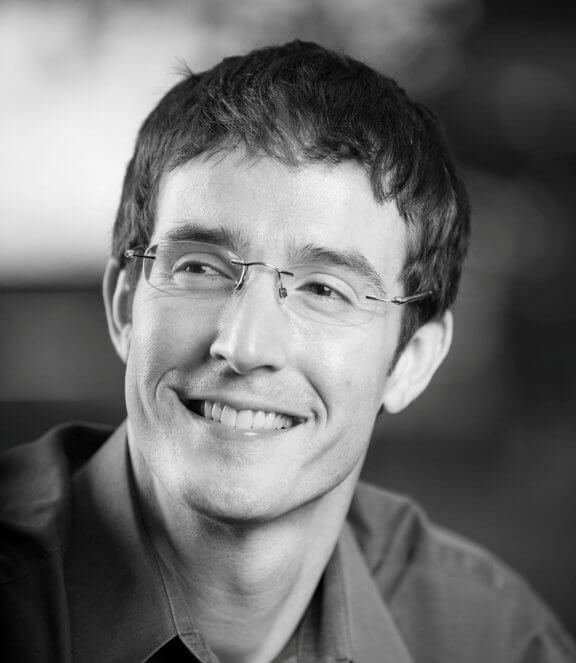 "Dr. McCallum is one of the best acupuncturists you will meet. He listens carefully, explains your condition and what is necessary in a thoughtful way so you understand. He is painless and very precise with his treatment. I had great results after just 1 treatment. Just 1 treatment and 1 of a few symptoms went away. Love him! Ross McCallum is the best!" We want to be sure you get what you need when you need it in terms of health care including patient centered care, prevention, and patient education. Visit one of our Milwaukie or Portland acupuncture clinics so we can listen to your needs, and treat the root cause of your symptoms. I have been in business doing acupuncture professionally since 2011 and at My Path Wellness since November of 2013. I attended the Oregon College of Oriental Medicine from 2007 to 2010, including a year's internship at a respected Portland acupuncture clinic and a one month internship in Nanjing, China. 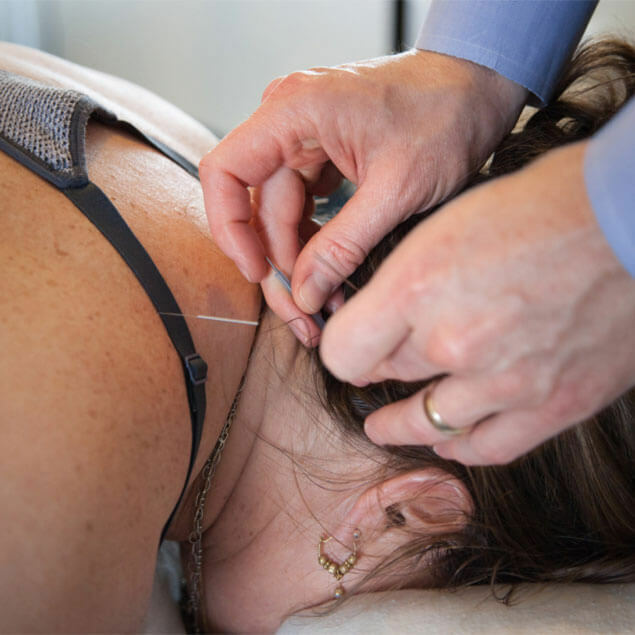 I am a licensed acupuncturist and a board certified herbalist with 2 Portland acupuncture offices to serve you. © 2019 The Healthy Foundation. All Rights Reserved. Developed by On Tap Digital.